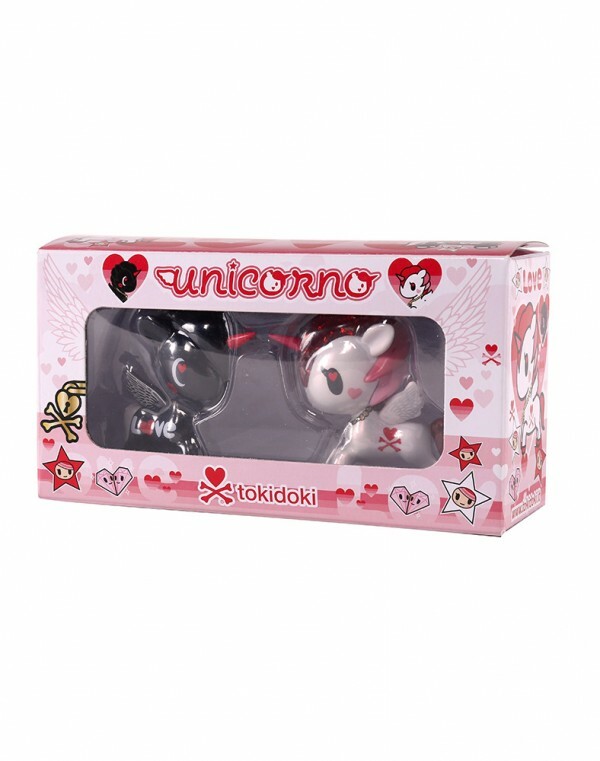 Click here to preorder the tokidoki Unicorno Valentine's Day 2-pack of 2.75" inch figures. Only $20! 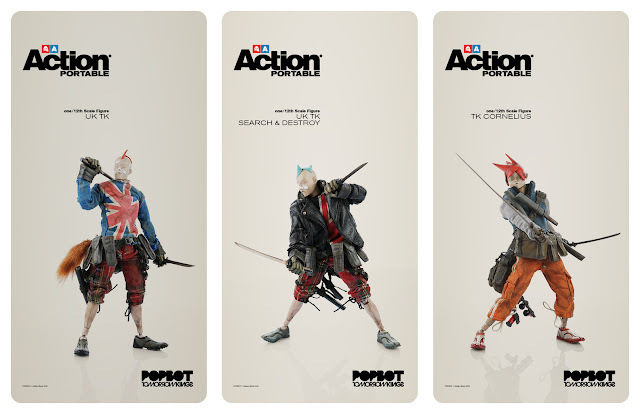 Just got word from 3A that they are fixing to ship the Action Portable Wave 2 figures to us via EMS. Expecting them to arrive at our warehouse late January and will be delivered to customers in February. 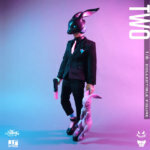 A couple figures in this wave are sold out but we do have preorder slots still available for the 6 figures pictured in this post. 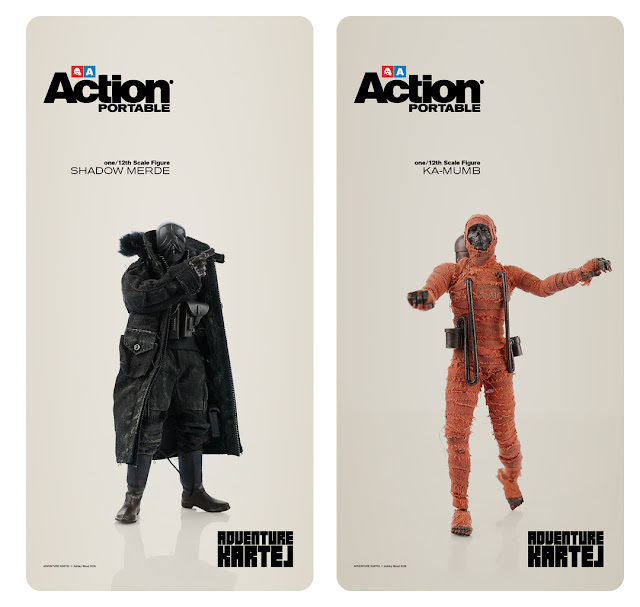 Click here to pick up these awesome, detailed 1/12-scale figures from 3A! Preorder the full set of 6 Shopkins figures here! Funko and Moose Toys, two of the biggest names in collectibles, have come together for the first time to create Shopkins vinyl figures! In collaboration with Moose Toys, Funko is bringing the beloved Shopkins characters to Funko collectors while also introducing Funko’s style to Shopkins fans. These high quality sculpted vinyl figures stand between 3-4" tall and are packaged in a window display box to showcase the adorable details of each character. 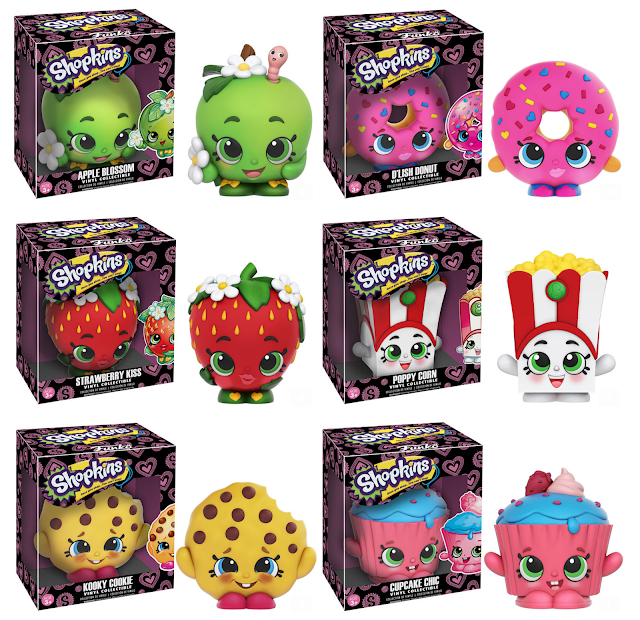 Collectors will be able to add Apple Blossom, Poppy Corn, Strawberry Kiss, D’lish Donut, Kooky Cookie and Cupcake Chic to their collections! NOTE: Apple Blossom, D’lish Donut, Kooky Cookie and Cupcake Chic figures each have a CHASE (rare variant colorway) which we will be randomly packing into orders. We have NO CONTROL over who gets a chase. If you receive an item that looks like one pictured, but it has different colors, you received a CHASE! 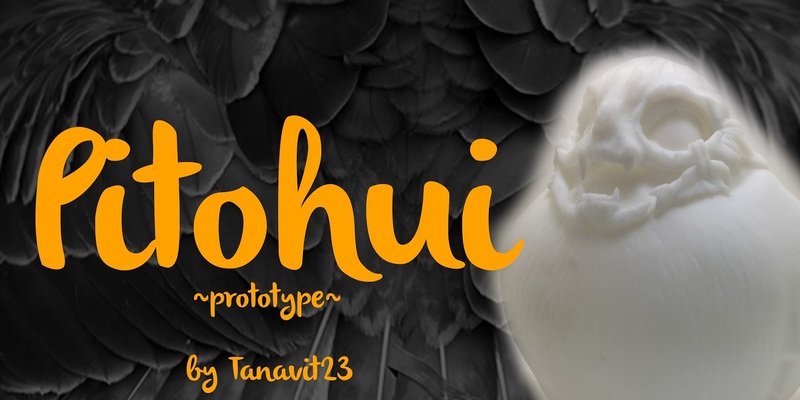 This is a prototype of Pitohui, it stands about 4" and has a width of 3". It also has a removable Cat skull mask. 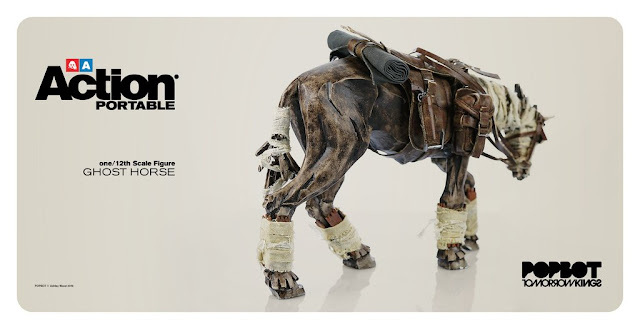 More details on production size and price will be release soon. Background: Pitohui is JEM's companion. 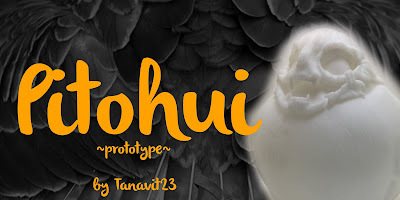 Although he may look tough and punk, pitohui is actually very sensitive and shy. Pitohui has dreams to be a crime fighter hence the CAT skull mask, but for now Pitohui enjoys the wonderful adventures with JEM. Fun Fact:The hooded pitohui is a pitohui of New Guinea with black and orange plumage. It is one of the few known poisonous birds. The Magma Coolie Gnaw is a one of a kind custom mash-up of a Plaseebo Gnaw head on a PLT glow in the dark vinyl Coolie body and hand painted with Monster Kolor sprays by Conge. 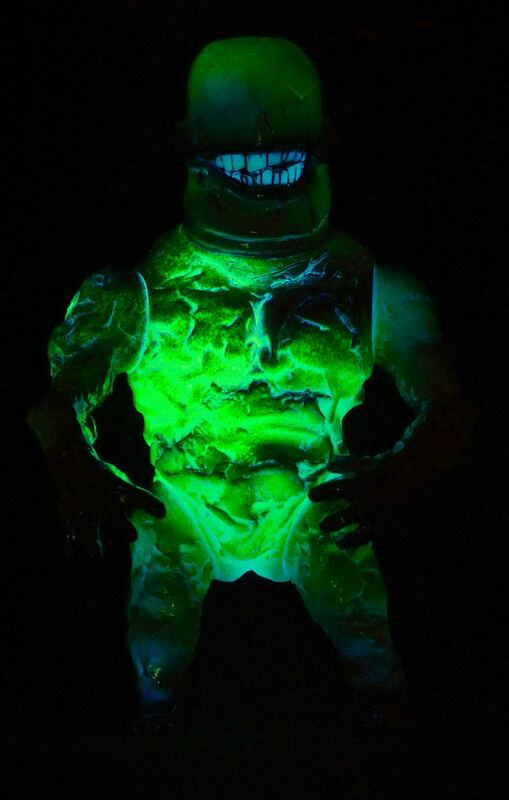 The figure is a lofty 10 inches tall with red glass eye inserts and a internal motion activated color-changing LED unit with replaceable batteries. 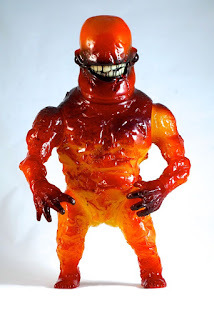 The Magma Coolie Gnaw will be available on Wednesday January 18th from the Plaseebo web-shop.